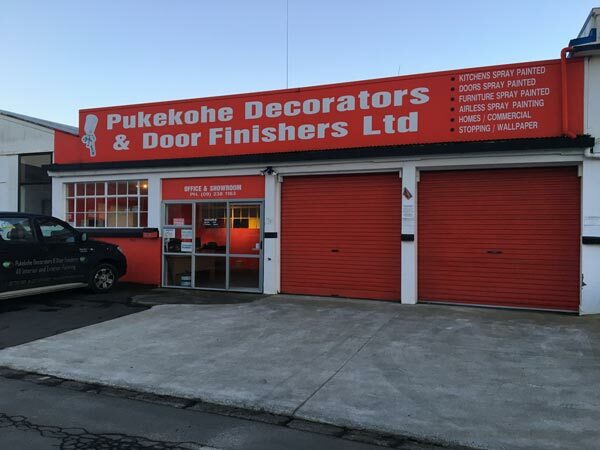 Pukekohe Decorators and Door Finishers was founded as Doorfinishers Ltd in 2004 by Mike Watson, an experienced painter who has been in the industry since 1992. 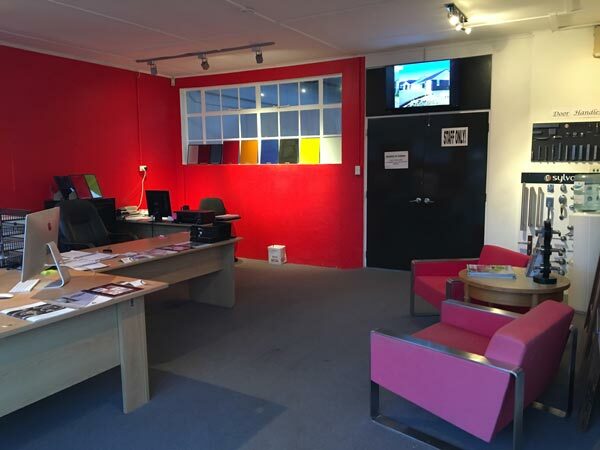 Since then we have built up a loyal customer base, and have been offering services to many people in the Franklin district as well as the greater Auckland area and north Waikato. Mike Watson – Director – 30 years experience in painting, spray painting, wallpapering, gib-stopping, colour consulting, management. Robyn Watson – Director – 23 years in retail experience and sales Management. Gary Peterson – Painter/Decorator – 30 years + experience in painting, spray painting, wallpapering, gib-stopping, supervisor skills. Jade Vellinga – Painter/Decorator – 15 years experience in painting, enamel/acrylics, gib-stopping. Matthew Watson – Painter/Decorator – 5 years experience in painting, spray painting, gib-stopping, enamels/acrylics. 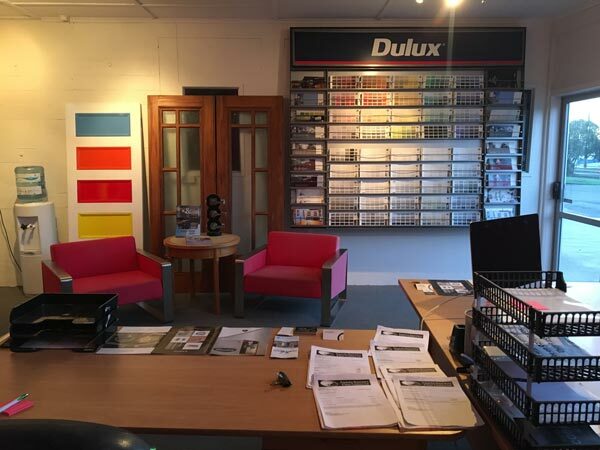 Simon Kemp – Painter/Decorator – 5 years experience in painting, enamel/acrylics. Alesha Watson – Office Administrator, Colour Consulting. We are members of No Cowboys and Bartercard, and you can also find us on Facebook. "Mike and his team did a great job on our doors which were in extremely poor condition. Mike is very friendly and has great communication skills. Our job was done in a timely manner and we were kept informed along the way. Our thanks to Mike and his team." "Mike was able to organise my work on very short notice because of a pending house sale. Fantastic professional operators. Would use them again anytime." 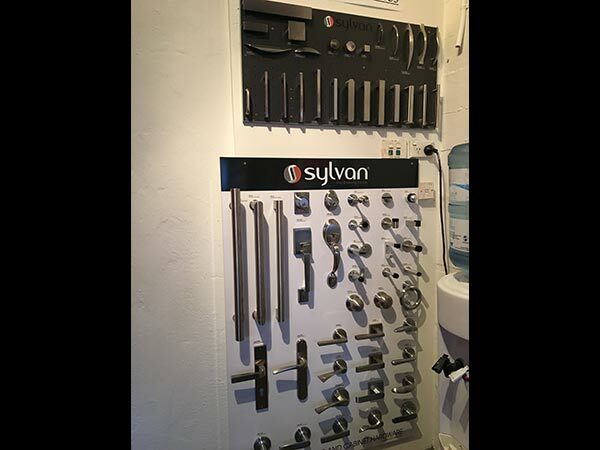 "Hi there, Great company, Mike Watson came and quoted for our quick job when he said he would, The price is excellent and his manner was very customer focused. 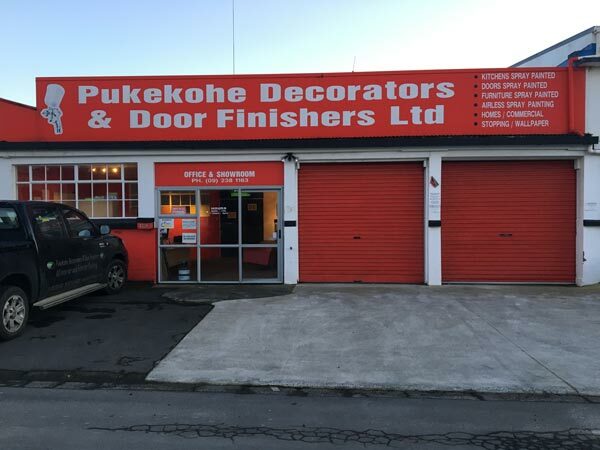 I would recommend Pukekohe Decorators to everyone that requires work to be done. Kindest regards Liz"
"Excellent service, well presented quote and communication. Contractor turned up on time and completed the job in 1 day. Excellent finish, also went the extra mile to fix a small extra piece at no extra charge. Highly recommend to anyone out there looking for a painting service."